Victoria is home to many events. Springtime means warmer weather, sunnier days and MOTHER’S DAY. If you want to show Mom you love her this spring, give her the love one or more of these ways below. Give her the love, the gift of your time. Get the whole family together at Mom’s for a family dinner. But make sure Mom doesn’t have to do anything. Pot luck or bbq dinners are an easy way for a large group to get together without putting the entire workload on one person. If everyone contributes, Mom can just hang out and relax. And have everyone turn off their phones, so Mom is the centre of attention. Give her a housekeeper for the day, a month or a year! Depending on your budget, hire someone from a reputable company to come and clean the house. The cleaner can take care of anything you know your Mom hates doing, like cleaning the oven or washing the windows. Give her one of her favourite plants for the garden. Does she love roses or lilac trees? Maybe there’s something she’s always wanted in the garden, but just never got around to buying or planting. Surprise her with something she loves and she’ll think about you every time she looks at it. Give her a day to herself. At the spa, a craft show she’s been wanting to attend, a sporting event or art exhibit she’s interested in. Whatever her interests, giving her a gift she can enjoy either by herself or with a friend or loved one, is sure to make her smile. 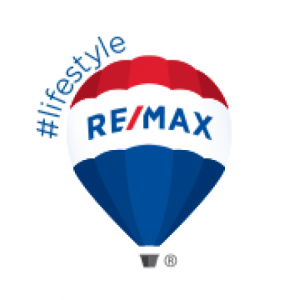 If it’s time for a change and you or your Mom are in need of a new home, call RE/MAX Camosun at (250) 744-3301 today. We have agents that are Moms and specialize working with moms that are available anytime to get you started with your search. Quest for Excellence Program 2017. Do You Have What It Takes? Western Canadian Grade 12 students, it’s time to be recognized for your pursuits in leadership and community contributions. September 13, 2016 was the launch of the Quest for Excellence Program 2017. Do you have the leadership qualities it takes to win $1,000? RE/MAX of Western Canada is committed to helping future community leaders by offering $16,000 in bursary funds through its annual Quest for Excellence Program. One recipient, in addition to his/her bursary, will receive a hot air balloon ride for two. The Quest for Excellence Program is for high school students graduating in 2017 from British Columbia, Alberta, Saskatchewan, Manitoba, Yukon and Northwest Territories. These students are encouraged to write an essay to convey the contributions they have made to enrich the lives of others and their communities through leadership, motivation, volunteering and participation in charitable events or fundraising. 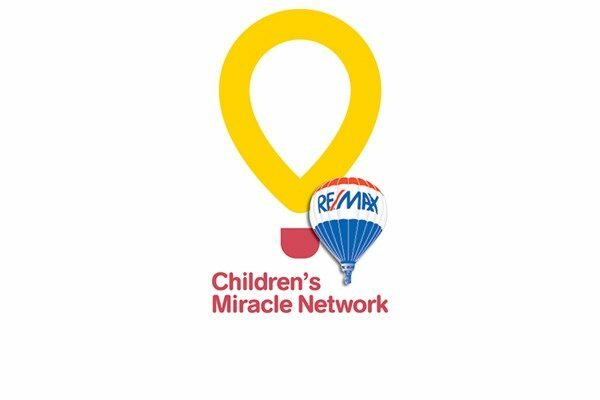 Sixteen winners will be selected from entries received online at remax.ca. Each winner will receive a $1,000 RE/MAX Quest for Excellence bursary. All 16 bursary recipients will be placed in a draw and one lucky student will also receive a hot air balloon ride for two from the closest major city. The application deadline is March 13, 2017. Award recipients will be notified in April 2017, with a formal presentation at the students’ commencement ceremonies. 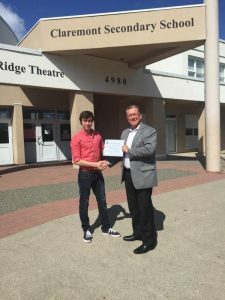 Robert MacDonald was Victoria’s very own 2015 bursary winner that took home $1,000 for his leadership and community contributions. “The Quest for Excellence is a program we’re incredibly proud of at RE/MAX Camosun and especially proud to be able to award these bursaries to local students making a difference in our community. These individuals are on their way to become future community leaders.” – says Mike Heinrich, Broker/Owner, RE/MAX Camosun.